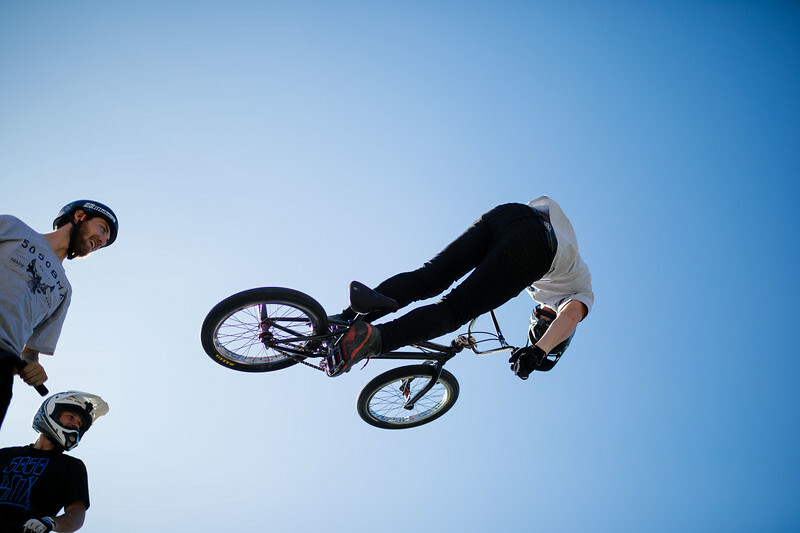 BMX Bikers at Nu Skin LIVE! 2017. They perform tricks, stunts, and doom defying maneuvers.